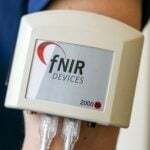 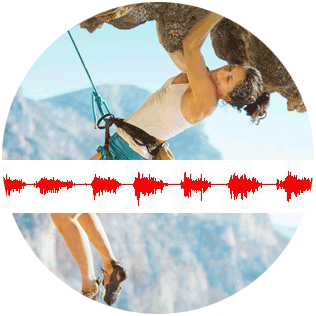 Vibromyography: Capture muscle force data in real time! 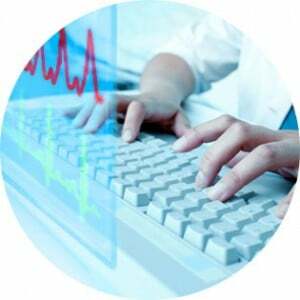 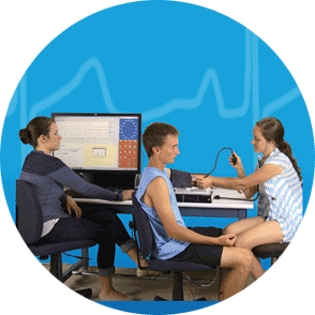 BIOPAC provides complete system solutions for research measuring muscle force. 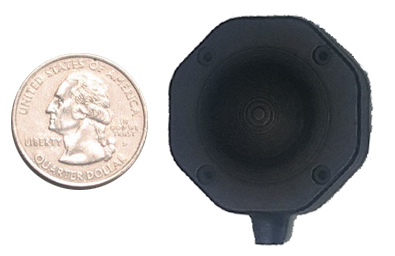 VMG transducers record vibration data received from small, comfortable microelectromechanical systems (MEMS) sensors and proprietary software which improve reproducibility and measurement between individuals. 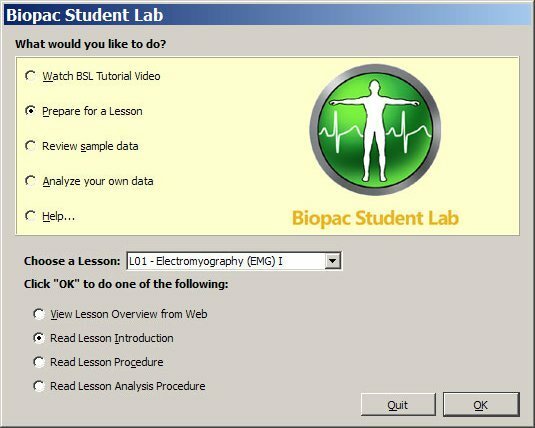 Because BIOPAC VMG systems use no electrodes and require no skin prepartion, setup and subject comfort are significantly enhanced. 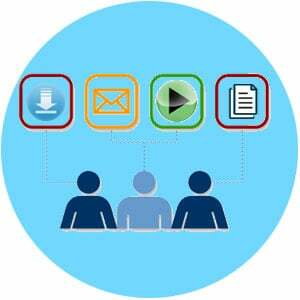 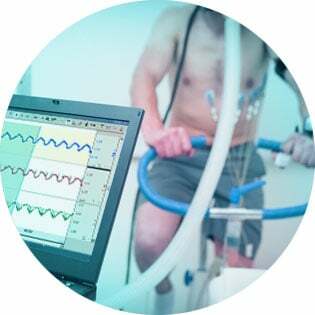 Useful in a wide variety of physiologal research and ideal for many sports medicine and related research applications, BIOPAC VMG solutions feature both complete systems and sensor and license options. 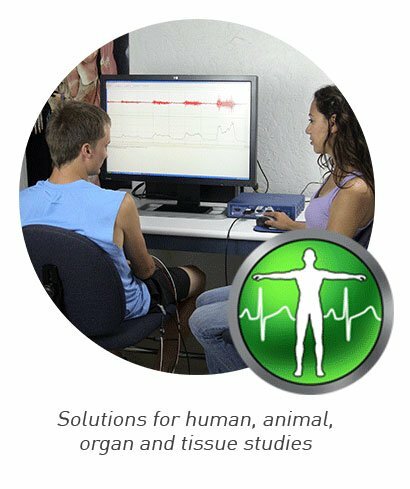 When used in combination with BIOPAC electrodes, amplifiers, MP Systems and AcqKnowledge software, these solutions are part of a complete data acquisition and analysis system supporting experiments in which measurement of muscle force data is a key component.